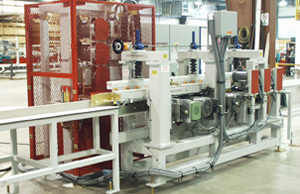 Solid Surface Countertop Automation Equipment for the Kitchen and Related Industries – Creative Automation, Inc.
Creative Automation provides Automated Solid Surface Countertop solutions for the kitchen and related industries. 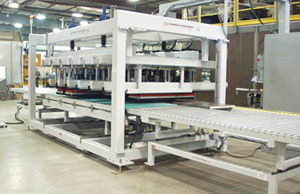 Feed through top sander automatically finishes countertops of any size, including those with sinks. 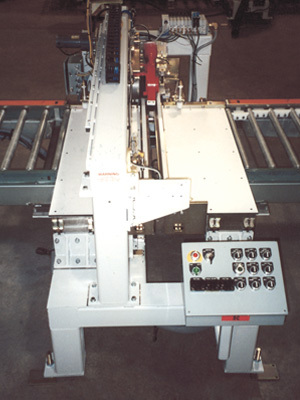 Backsplash edge and face finishing machine.